The Deal Scout24 has successfully sold the Software-as-a-Service company classmarkets to kimeta. IEG – Investment Banking Group has acted as exclusive financial advisor to Scout24 and its subsidiary company classmarkets. 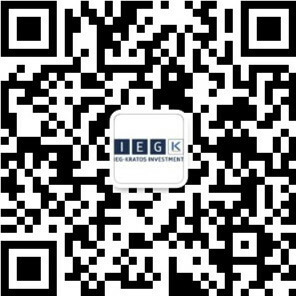 IEG was mandated to execute a fast and well-structured sell-side process with the aim to find the perfect strategic partner for classmarkets. The Partner classmarkets was founded in 2008 and started as an operator of metasearch engines, first for real estate, later also for jobs. Given the digital shift in the media landscape, classmarkets used its domain expertise around online classifieds to establish itself as a Software-as-a-Service provider for regional publishers. Now, classmarkets is trusted provider in building online classified portals for real estate and jobs. The company serves publishers as well as media houses and supports them transforming business from offline to online classifieds, while also empowering their own media brands. Founded in 2005, kimeta represents the perfect counterpart for classmarkets. The company offers equivalent Software-as-a-Service and online classifieds solutions for publishers in Germany, with a focus on online job search.